The Poland 1968 Digital Collection focuses on the March 1968 Polish student rebellion and its aftermath. 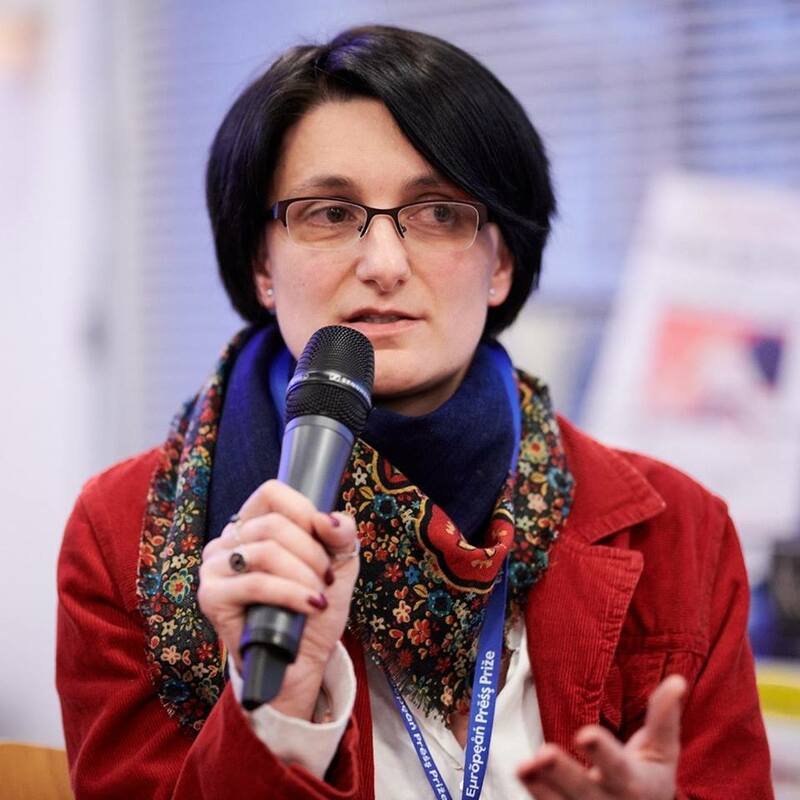 Boróka Parászka's speech at the European Press Prize Award ceremony at Blinken OSA on March 14, 2018. Rév István írása a Magyar Narancs hetilap 2018. április 5-i számában. "We have a dominating fake media, sustained by the government from taxpayer money"
Miklós Haraszti's keynote speech at the European Press Prize Award ceremony at Blinken OSA on March 14 2018. 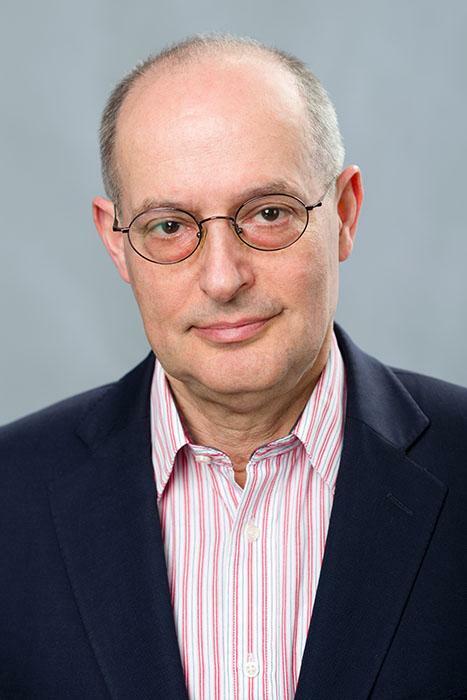 Miklos Haraszti is a journalist, human rights promoter, a visiting professor at Central European University, Director of Research on Human Rights at the Center for European Neighborhood Studies, and Reseach Fellow at the Center for Media, Data and Society. As a member of Hungary's parliament in the 1990s, he authored the country's first laws on press freedom. From 2004 to 2010, he directed the media freedom watchdog institution of the 56-nation Organisation for Security and Co-operation in Europe (OSCE). Recently, he headed the OSCE's observation missions for elections in the U.S. and in Kazakhstan. He has taught at several universities, including Bard College, Northwestern University, and the New School. In the past two years, he gave courses on global press freedom issues at Columbia University. At the end of the year, as part of our efforts to make a difference in our smaller (or larger) community, Blinken OSA traditionally organizes charity actions. Last year, however, instead of donations, we collected stories: positive stories about inspiring people. The early years of Central European University are in the focus of a Czech language book by Tereza Pospíšilová, now available in OSA's Library (Středoevropská univerzita v Praze a česká sociologie. Studie transnacionální filantropie. Sociologické nakladatelství, Praha, 2017). After the fall of the communist regimes in Central and Eastern Europe, many archival materials were made available for researchers of the region. The impact of this “archival revolution” has not yet been completely measurable, as there are many documents still waiting to be processed, to be made public, and interpreted by experts of various fields. Our new curated collection, “The Free Europe Committee Enxrypted Telex Communication" is made up of such “undiscovered” documents from Blinken OSA's holdings. 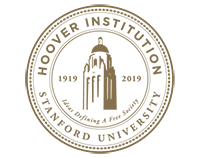 The Hoover Institution’s Radio Free Europe/Radio Liberty Historical Recording Description Project (HRDP) is an initiative to produce English-language content summaries for digitized radio broadcasts from RFE/RL collections. The radio broadcasts are over 33 languages and dialects. 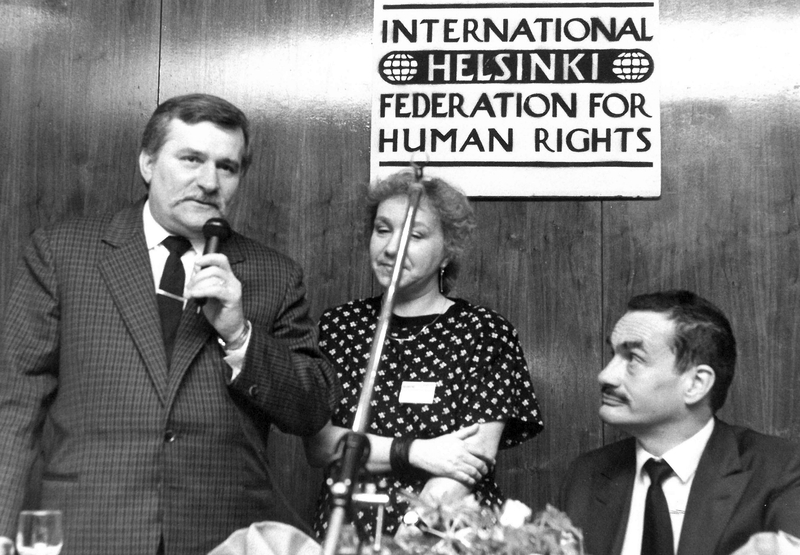 In 2017, the International Human Rights Day is marked by two anniversaries connected to the history of what was once Europe’s foremost human rights watchdog, the International Helsinki Federation for Human Rights (IHF): its unfortunate closure in 2007 and the 80th birthday of its long-time Chairman, Karl von Schwarzenberg.